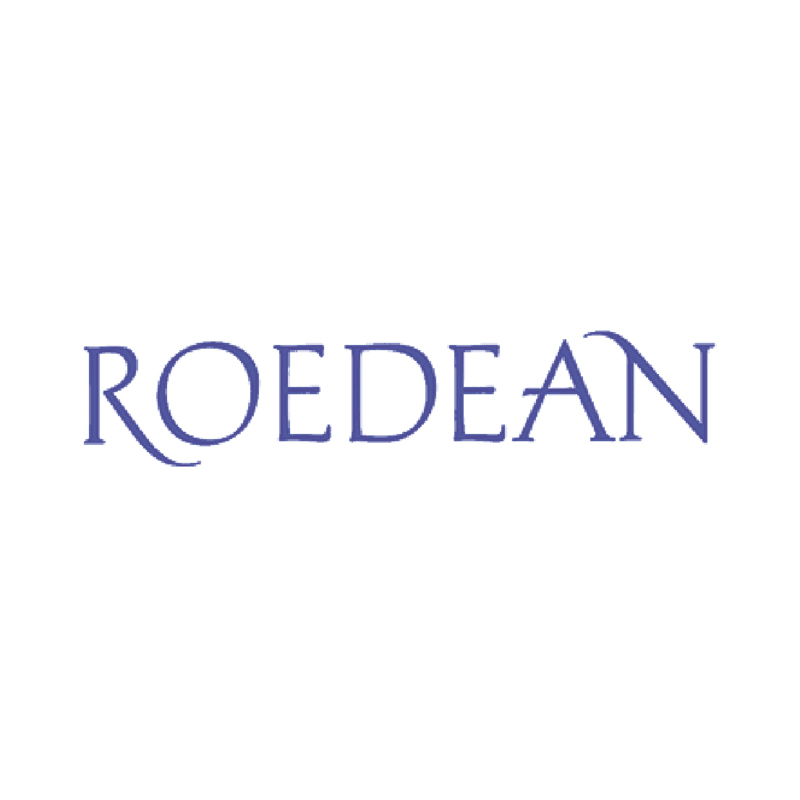 Roadean is an independent girls’ school situated in Brighton on the English coast, and sits in its beautiful sea-front grounds close to the city marina. The school has a one year Pre-A programme for students at GCSE level for international students with core subjects, and a programme of English language support, the aim of which is to improve and develop grammar, pronunciation, listening, writing and reading, and general fluency. This comes with preparation for students wishing to take IELTS at a later date. The course is also run with the cooperation of the sixth form, and Pre-A students are encouraged to take part in sport, cultural awareness programmes and various tutorials. At GCSE level there are twenty-five subjects on offer, with languages featuring prominently. In 2014 at GCSE, students scored 100% pass rate at A grade in Chinese, Persian and Russian. The school is strong on Physical Education which has its own separate curriculum. Pilates and swimming are also very popular among the older students, with netball, hockey and athletics proving popular among the younger students. The school is very up-to-date with design technology, and is currently working with SCAD in Atlanta on a 3-D and digital media project. Painting, drawing, and graphic design are taught at GCSE level as well as at AS and A Level. There is a 25 metres heated indoor swimming pool, a purpose built sports hall, fitness room, 12 netball courts, hockey pitches and a cricket pitch. 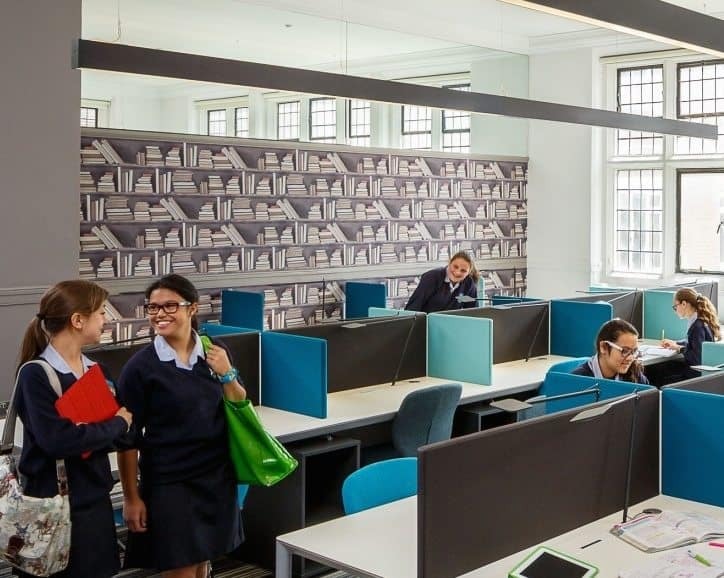 Pride of place must belong to the Dame Emmeline Tanner library, which is not the only such facility – there are two more libraries within the school, one of which is primarily a research library with 2,000 research books available – which houses over 20,000 books, CDs and DVDs. Library staff are comprised of librarians and assistants. The school even has a semi-professional theatre with seating for 320 people, which includes an orchestra pit, separate make-up booths, and huge costume and props collection.